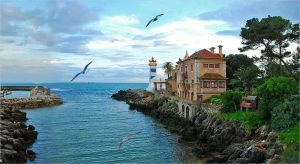 The tour to the Lighthouses includes the visit of three lighthouses of Cascais. 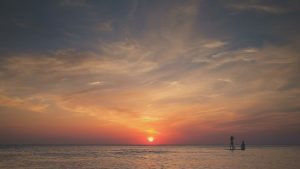 It starts at the Lighthouse Museum of Santa Marta, goes to the Lighthouse of Nossa Senhora da Guia – the oldest lighthouse in operation in Portugal – and finally to the Lighthouse of Cabo Raso. An exclusive visit organized in partnership with the General Direction of Lighthouses. 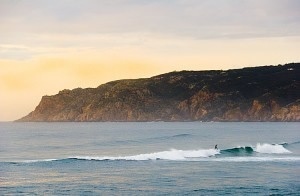 Choose between the most famous surf spots in Portugal: Cascais, Ericeira or Peniche Supertubes. Morada Sol is located in Malveira da Serra, in a beautiful valley of the Sintra Hills; 3kms from Guincho Beach, where surfing is consistent all year round. 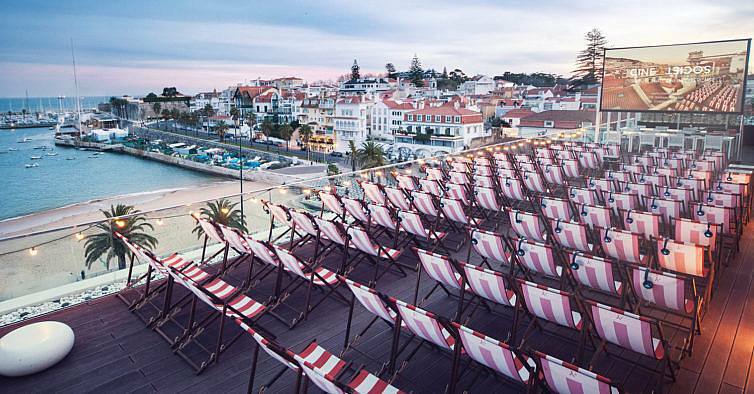 In the village there are surf shops run by professional shapers, restaurants, bars and more. 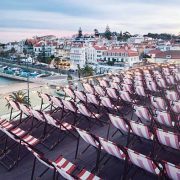 Cascais, home to Europe’s biggest events in professional surfing, is 6km away; and Lisbon is 30 minutes away. 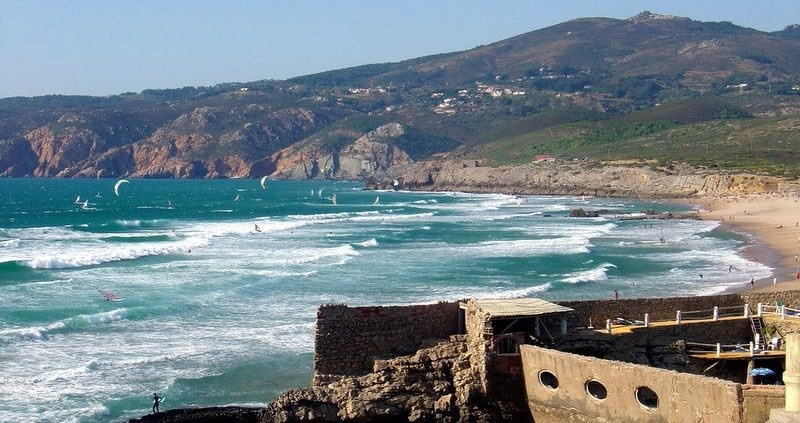 Guincho is blessed all year round with consistent swells, offering multiple breaks in a long sandy beach, for around 350 days of surf a year. Expect glassy conditions in the morning. Some of Europe’s premier surfing grounds, such as WCT venue Supertubos at Peniche or the World Surfing Reserve in Ericeira, are less than an hour away. 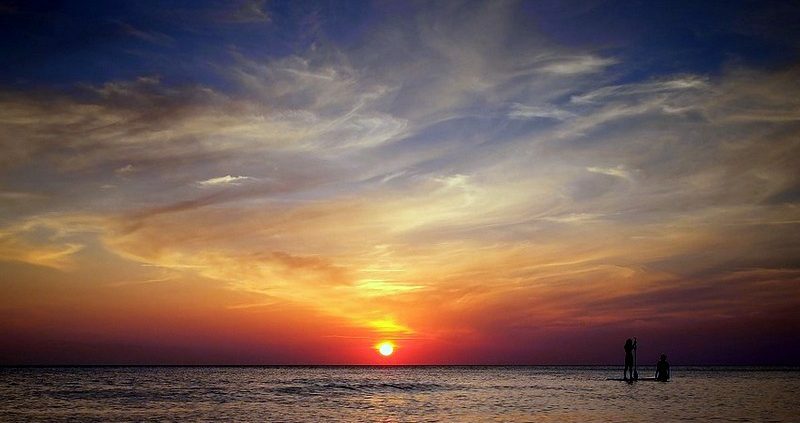 You enjoy the most impressive views fro the sea. 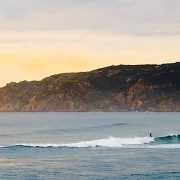 Guincho Beach and Cascais Coast offer stunning SUP experiences. Join on a great adventure along the coast with your family and friends on the remarkable western cape in Europe. 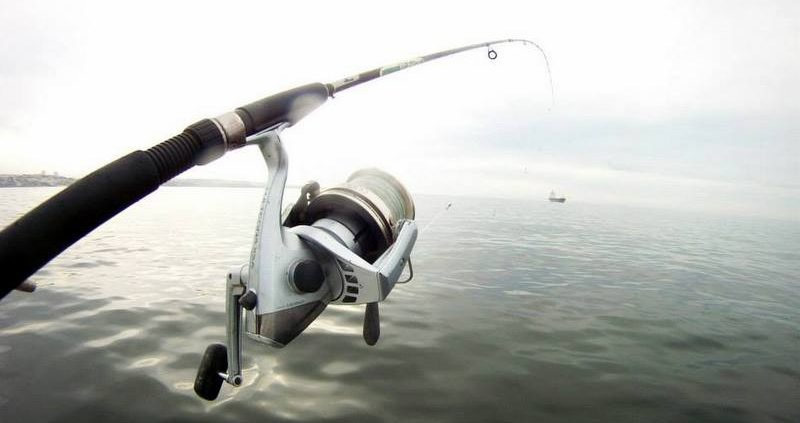 Fishing – sportive fishing for experienced anglers, amateur anglers and families. Off-shore fishing, Night Fishing, Deep Sea Fishing, Big Game Fishing and many more ocean adventures. You choose – And bring your fresh fish home! You may take some species like red snapper , breams, red sea bream, common bream, mackerel, horse mackerel and much more. 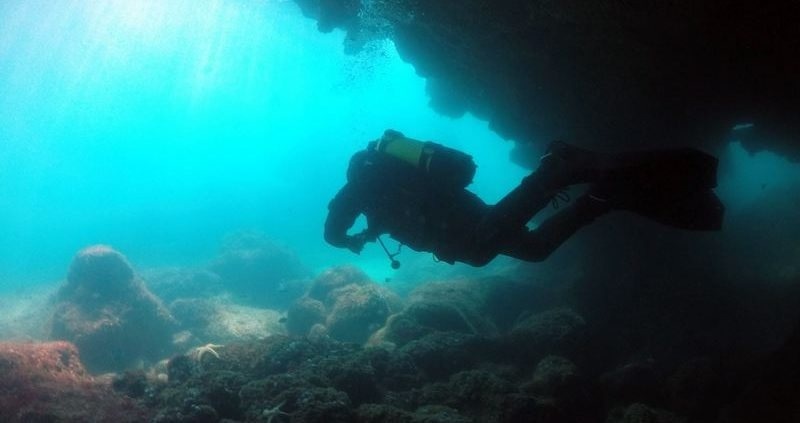 Diving in Cascais is possible and it is great! 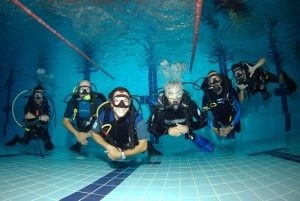 Enjoy a Dive Baptism or Open Water Diving Course in Cascais. 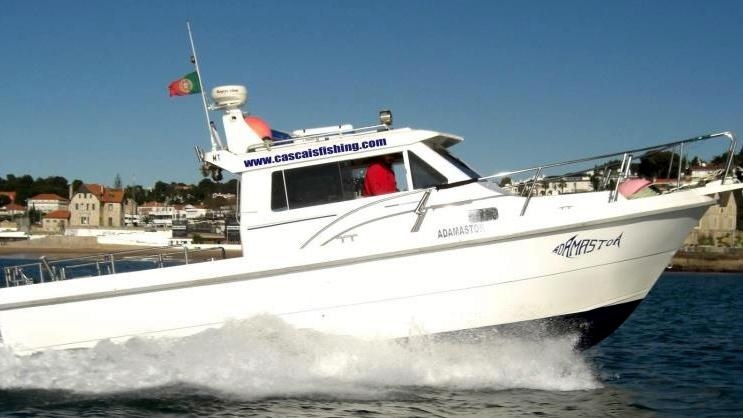 CASCAISDIVE Center – PADI & SSI Dive School & Dive Center. Enjoy a Dolphin Cruise as we travel along the history of the most western point of Europe. lighthouses. 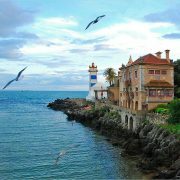 Visit 500 years of Portuguese history.